As the Northern Hemisphere’s hops are harvested throughout the late Summer and early Fall many craft brewers and home brewers take a portion of their hops and brew with them within a few days of them being harvested. While many homebrewers grow their own hops, as an New York City resident living in a 5th floor apartment I do not have that luxury. Therefore, I pre-ordered a pound of Mosaic “wet hops” from my local home brew shop Bitter and Esters (700 Washington Ave. Brooklyn, NY) and picked them up this past Thursday and brewed with them this past Sunday. When putting together my recipe I started with a Bell’s Two Hearted IPA grain bill because I originally ordered a pound of Centennial hops. 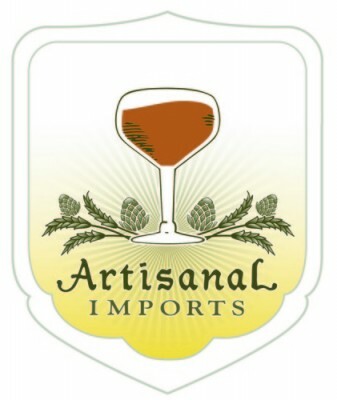 However, after not hitting their minimum number of preorders, Bitter and Esters informed all those who pre-ordered wet hops that they’d only be getting Mosaic hops. I therefore took into account the complexity that Mosaic hops can bring to an IPA’s aroma and decided to add a pound of wheat malt to the grain bill to keep it light and smooth i.e. to “fluff it up” a bit. 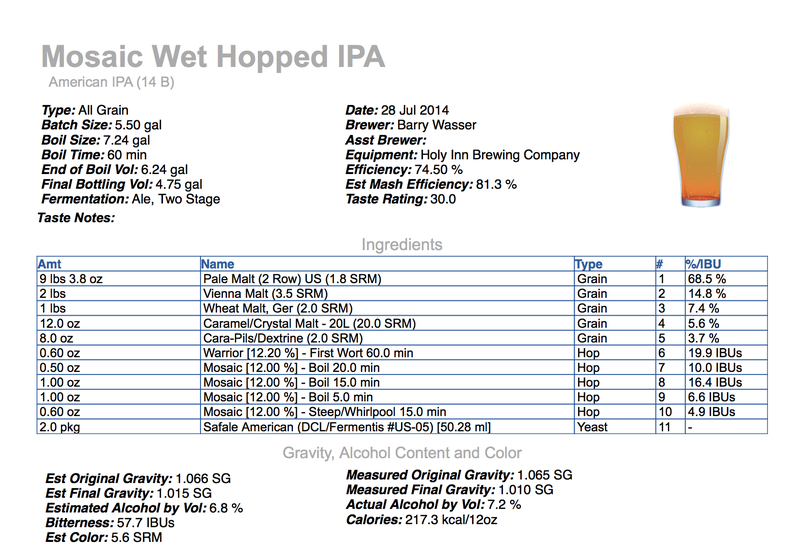 I then decided that since I’d only have a pound of wet hops to work with I’d go for a 5:1 (wet vs. dry) ratio over the popularly used 6:1 ratio and use Magnum hops as my bittering hop. In terms of yeast I chose to keep things simple and use 2 packets of Safale US-05 for a clean American IPA character. 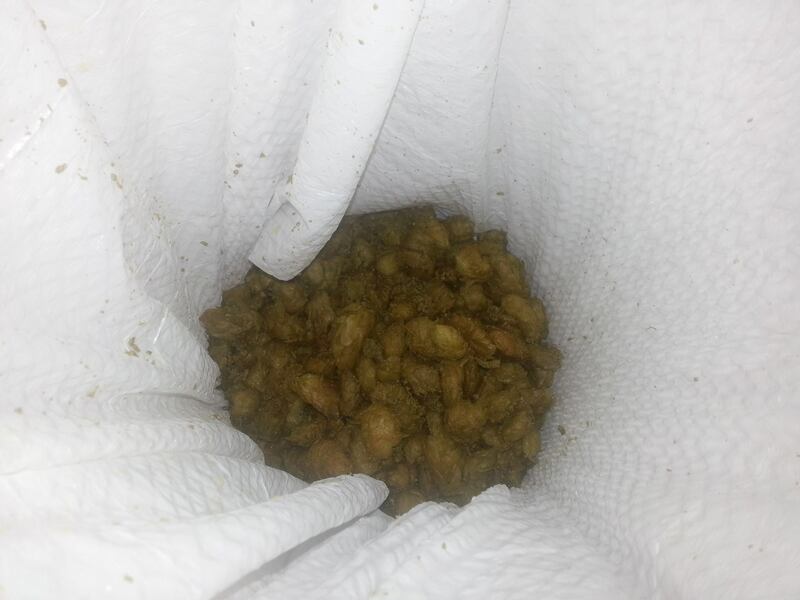 Lastly, on brew day I decided to supplement the fact that I did not know the Alpha Acid percentage of the wet hops and my use of a 5:1 ratio by adding o.20 oz of Centennial hop pellets (10% AA) to each of the flavor and aroma hop additions. My hope is that the final product with have a big IPA hop character without being overly bitter. Stay Tuned for updates on this and other The Holy Inn Brewing Co. beers. Cheers! Coming up next: Homebrew Wednesday 38: All This In An NYC Apartment? 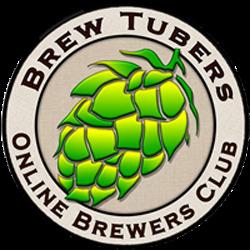 This entry was posted in Brew Day Videos, Homebrewing and tagged All Grain, Bitter and Esters, homebrew wednesday, hop harvest, mosaic hops, wet hop IPA, yakima valley hops. Bookmark the permalink.